The new episode has been released! 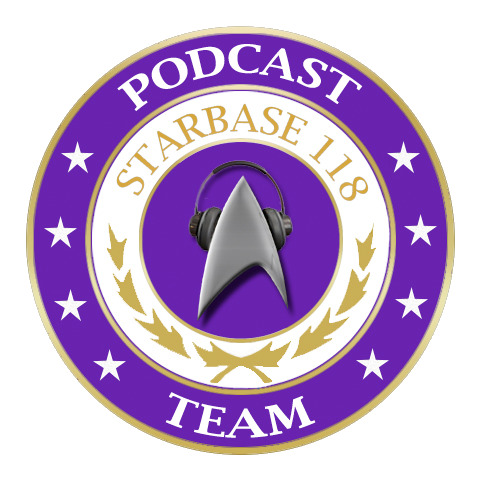 For those of you that want would like to listen online, check out our release on the StarBase 118 YouTube channel! Whilst we recognize that some members would love to listen to the podcast on the go, we have uploaded it to Archive.org. You can download it from the menu on the left hand side! Keep your ears open for our next release due in February! Feel free to subscribe to our YouTube channel for automatic updates. To join the Podcast Team, visit the team’s Yahoo Group and apply for membership!